As customers demand an increasingly online experience, physical retail outlets have suffered – with an ever-growing number of high street shop closures in 2018. Investigating the downward spiral, professional services network PwC found Britain has suffered an average of 14 shop closures every day, with about 4,000 shutting and roughly 93,0000 related jobs being lost by December. From Toys ‘R’ Us to Homebase, stores and entire retailers are closing down much faster than new ones are being opened, begging the question of how much longer the high street model can remain as we know it today. British department store chain House of Fraser announced plans to close 31 of its 59 shops earlier this year, cutting 6,000 jobs in the process. Though its flagship store in London’s Oxford Street will remain open for business until 2019, the company’s physical presence stands to be greatly diminished. American firm Hudson’s Bay Company (HBC) plans to close up to ten of 48 stores of its department store chain Lord & Taylor, including its New York City Fifth Avenue outlet. The retailer attributes the move to its growing digital focus and new leadership model. The British retailer has been a stalwart of the industry for decades but has been in the process of closing 100 stores by 2022 since the plan was first announced in 2016. Marks and Spencer plans a total of 14 closures by 2019, coming at the expense of 626 jobs, and will close three by July this year in locations across the UK. 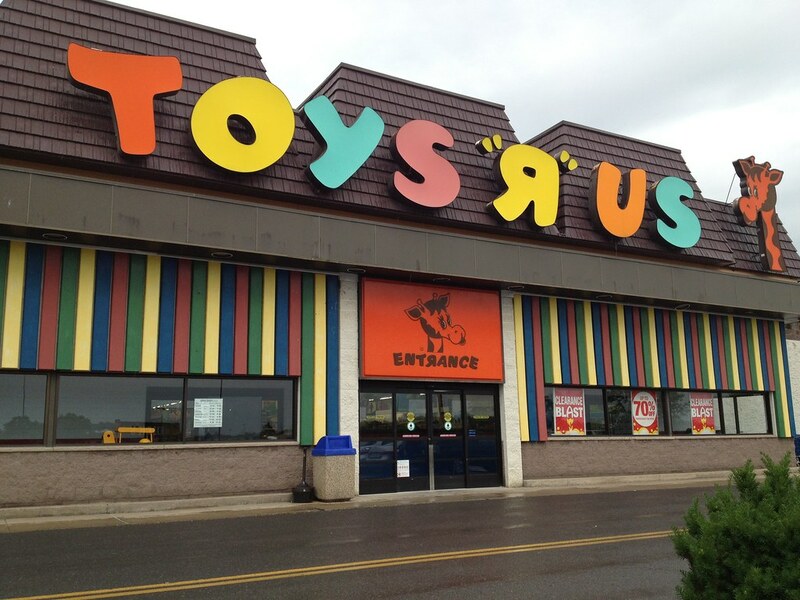 The toy retailer’s struggling economic situation has been public knowledge for some time and nobody was reassured when it filed for bankruptcy last September. It now looks as though things have reached an end with a further 25 store closures in the UK as of March 2018 ceasing all activity in the country, and the final US store closing – the 735th to do so – in April this year. A total of 60 New Look stores from Cardiff to London will shut down over the next 12 months. The retail chain plans to cut 1,000 jobs accordingly as part of the effort to solve its ongoing financial troubles. Carpetright has referenced falling profits and poorly-located stores as the reasons behind its 92 announced store closures across the UK. A total of 300 jobs will be lost in the process as the company sheds close to a quarter of its physical outlets. The teen clothing business plans to close 60 stores in the US during the fiscal year in 2018. Like many other retail-giant, Abercrombie & Fitch has blamed the digitally-minded consumer for the move. Macy’s began a plan to close 100 stores in August 2016 and has not wavered since, with a total of 11 outlets having already shut this year. Affected locations included Miami, Burlington and San Francisco. British retailer Maplin, owned by private equity firm Rutland Partners, encountered major financial issues earlier this year and subsequently announced plans to close all its stores. The full 219 outlets will be shut down by July 2018, as the process is done in groups of 30 at a time. A full 208 Prezzo sites remain in operation today. The popular burger chain has closed 16 restaurants across the UK, including five in London, with 34 remaining open. 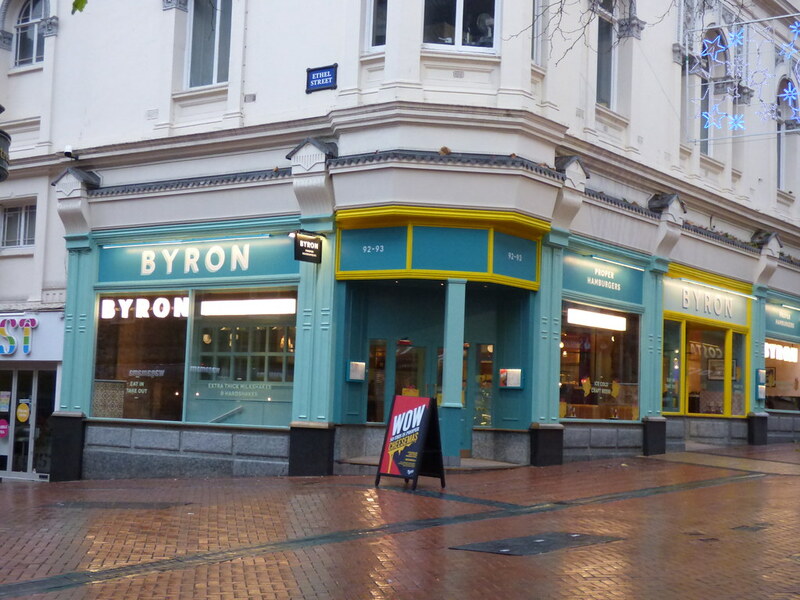 Byron has been a primary victim of the so-called “casual dining downturn” that’s seen consumers less likely to eat out in recent year in Britain. Following its takeover by Australian company Wesfarmers, Homebase closed 40 stores across the UK in early 2014. The retailer has since been sold to Hilco Captial – the owner of HMV – for £1. In October, UK retail giant Debenhams announced it will close 50 shops across the country, putting 4,000 jobs at risk. The decision came shortly after the company announced a £492m loss in the year leading up to 1 September, mainly caused by store and lease provisions. UK restaurant Gourmet Burger Kitchen, which currently owns a total of 80 restaurants in the UK with more than 2,000 staff, is planning to shut down 17 of its outlets following a particularly disappointing year. Amid what it referred to as “tough trading conditions”, the company also announced a £47m loss so far in 2018. The Wakefield-based retailer went into administration in June, closing down all of its 355 outlets in the process at the cost of 5,100 jobs. Poundworld’s rigid pricing structure – selling everything at £1 – meant it was unable to rise its prices in attempt to secure more income. Sears Holdings, which owns US retailers Sears and Kmart, filed for bankruptcy earlier this year and has been systematically closing down its stores ever since, with a total of more than 140 of its worst-performing stores no longer open as of December. About 700 Sears and Kmart stores remain open, but more are set to switch off the lights in 2018, with outlets in Alabama, Colorado, California New York, Illinois, South Carolina, Pennsylvania and more already gone. In May this year, restaurant chain Carluccio’s announced it would be closing more than 30 of its outlets after 91% of its creditors voted for a widespread restructure of the company. A total of 500 employees have been or are set to be affected by the upheaval.